The Director, Enterprise Sales is responsible for building and leading a team of experienced sales leaders, account managers, and other professionals in support of WeWork’s enterprise revenue strategy and targets. This is a unique opportunity to build the structure and pipeline of an untapped enterprise market who are looking to address the evolving needs of their employee culture and real estate footprint. Individuals should have a proven track record of consultative sales and complex contract negotiations; experience building and leading enterprise sales teams; the ability to articulate WeWork’s strategy and vision to a variety of audiences; and a willingness to embrace disruptive, fast-paced technology companies. Develop the Enterprise strategy and grow Enterprise membership of Fortune 1000 companies, while continuing to support the WeWork brand and community. Build and motivate an Enterprise Sales team in support of the strategic plan. Assist and coach team members in all phases of the selling process to achieve agreed-upon targets and performance metrics. Collaborate with our Physical Product group to provide input on layout, design, and construction of spaces that are optimized for Enterprise members. Assist and close complex, multi-million dollar transactions. Offer strong thought leadership within the global sales team and marketing team. Understand target companies’ business needs, develop proposals and accurately articulate WeWork’s value proposition at the executive level. 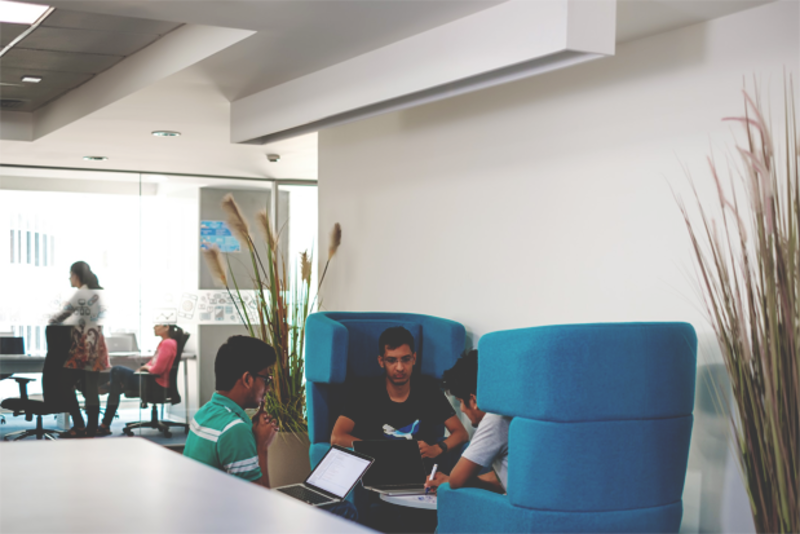 Maintain a high level of knowledge of the WeWork offerings while staying current in understanding the competitive landscape and industry trends. Please submit a CV to apply for this job using the link below. Applications are accepted on a rolling basis and only shortlisted candidates will be contacted. For questions, please write to us at team@ivyplusnetwork.com. 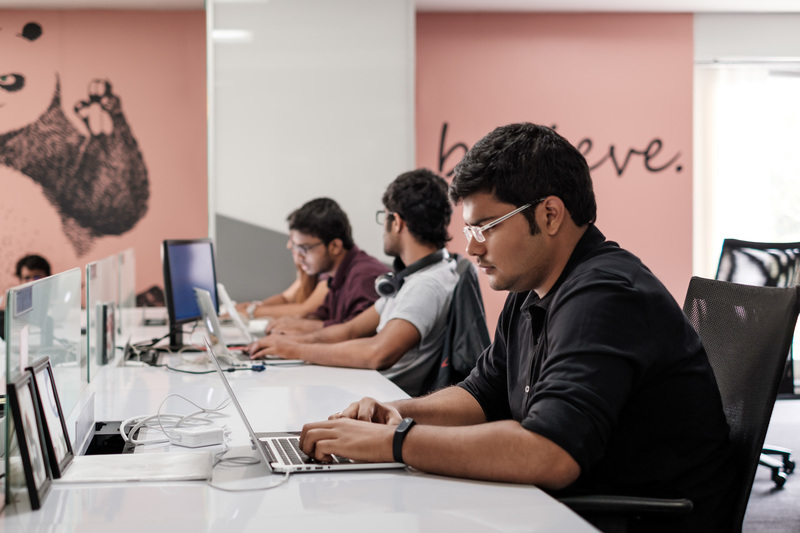 WeWork is seeking a Regional Sales Manager to help lead its sales efforts in Bangalore. The Sales Manager will work closely with the Head of Sales in their region to grow sales in their market. 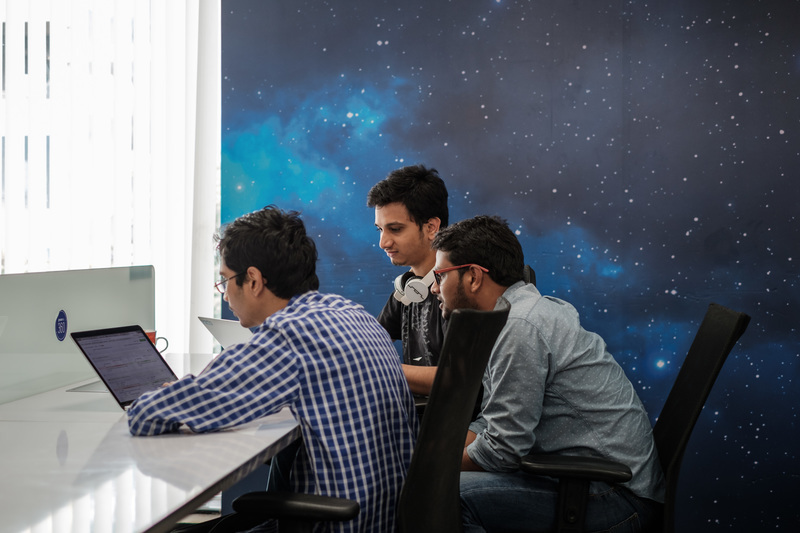 The full-time position is based in Bangalore and will be part of our growing Sales and Growth organization. The successful candidate will be responsible for overseeing a team of sales leads in their market and will be responsible to guide and coach them to success and to help them achieve their individual quotas. Highly target driven with strong ability to manage, nurture a stellar team of sales leads to scale business. Collaborate with our Physical Product group to provide input on layout, design, and construction of spaces that are optimized for members. Understand the target companies’ business needs, develop proposals and accurately articulate WeWork’s value proposition at the executive level. 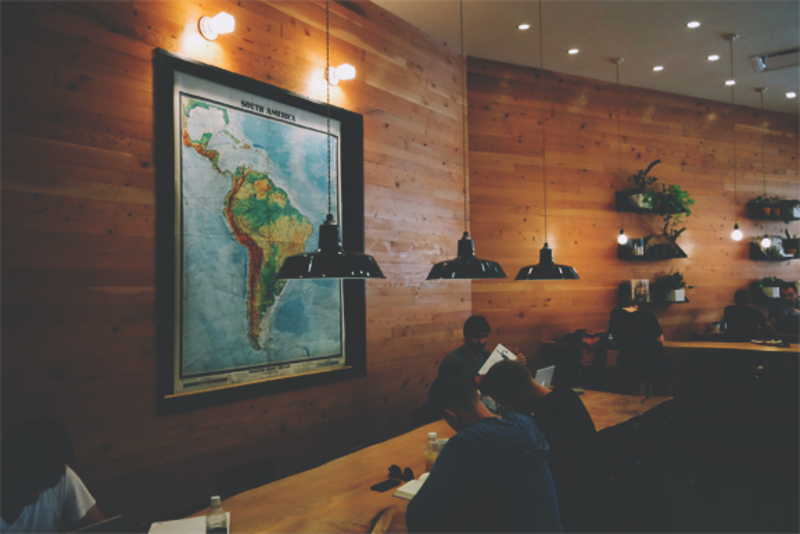 WeWork is seeking a Strategic Growth Manager to help lead its sales efforts in India. The Strategic Growth Manager will work closely with the Head of Sales in their region to grow sales in their market. You will be part of our growing Sales and Growth organization. Highly target driven with strong ability to manage and scale business. This position is responsible for building and leading a team of experienced account and sales leads in their market in support of WeWork’s enterprise revenue strategy and targets. This is a unique opportunity to build the structure and pipeline of an untapped enterprise market who are looking to address the evolving needs of their employee culture and real estate footprint. Individuals should have a proven track record of consultative sales and complex contract negotiations; experience building and leading enterprise sales teams; the ability to articulate WeWork’s strategy and vision to a variety of audiences; and a willingness to embrace disruptive, fast-paced technology companies. Grow Enterprise membership of Fortune 1000 companies, while continuing to support the WeWork brand and community. Highly target driven with strong ability to manage, nurture a stellar team of enterprise sales leads to scale business. Collaborate across teams, including Regional Sales, Broker Partner Program, Community, and Physical Product, to manage deals to close. The world is a fascinating place, and we’re curious explorers from birth, but we lose this along the way. We empower kids and adults to ask questions and examine their world more closely through workshops, exhibitions, and play. We train volunteers from businesses to work with students in schools and public spaces. This creates a double layered impact; shifting the mindsets of current and future parents (volunteers) whilst helping current students enjoy learning. You can read more about our programmes (which range from debating to the scientific method) here. We need a driven thinker to build an environment of excellence, so our work creates curiosity and wonder in everyone it touches whilst being simple to deliver, efficient and effective. We want someone who loves nurturing talent; in the team, volunteers and kids, by creating and implementing a clear execution strategy, strong information systems and cohesive ethos that reflects our vision, beliefs and behaviours. 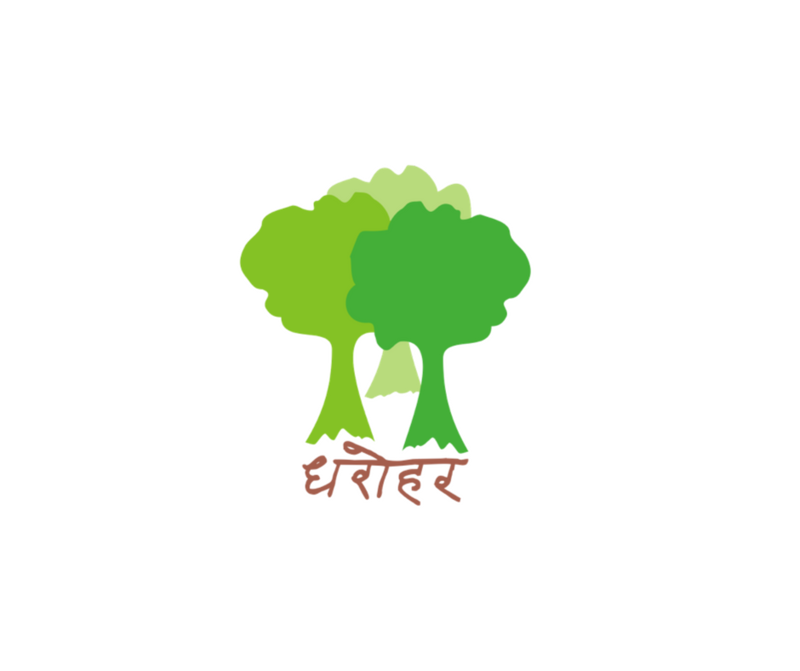 You will be responsible for our programmes in schools and public spaces in Udaipur and several other locations. We are building a large centre for learning and play and planting an 80-acre nature park. When these projects open to the public, you will manage both these spaces and the programmes that run in them. To apply, send your CV and a note explaining why you'd be awesome for this role to join.us@dharohar.org. Applications are accepted on a rolling basis and only shortlisted candidates will be contacted. For questions, please write to us at team@ivyplusnetwork.com. We need a passionate, creative individual who wants more people to love learning. You will design, test, build engaging exhibits and develop curricula and session plans to spark kids’ curiosity and thinking. You will work with volunteer teams, teaching them how to develop and deliver high-quality content to a range of people. Please submit a CV and Cover Letter to apply for this job. Applications are accepted on a rolling basis and only shortlisted candidates will be contacted. For questions, please write to us at team@ivyplusnetwork.com. 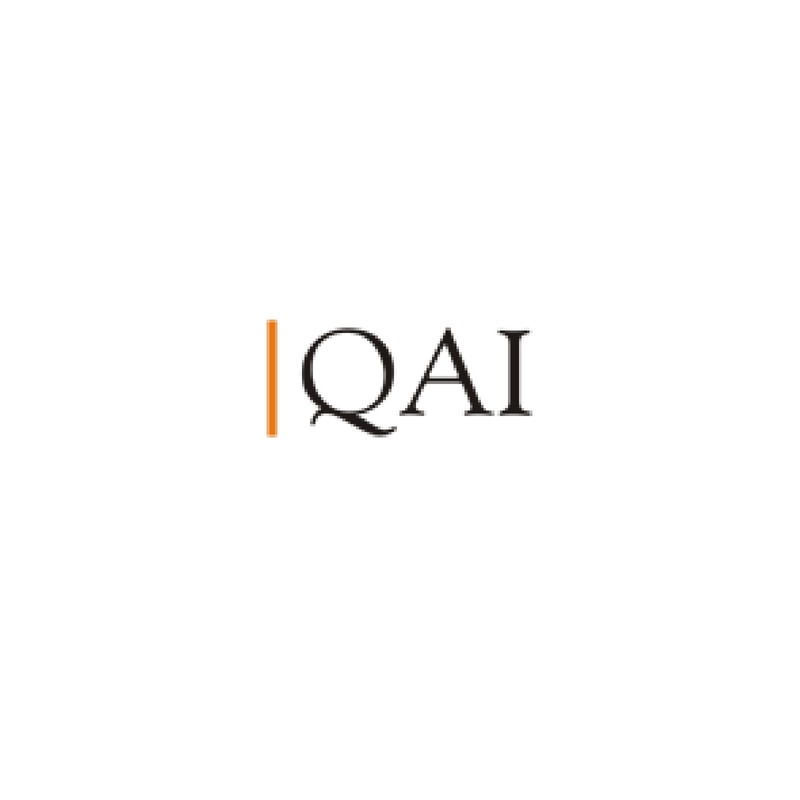 QAI is a leading global consulting and workforce development organization addressing “Operational Excellence” in knowledge-intensive service organizations having a suite of consulting services built over 30 years since inception, with clients in more than 20 Countries. 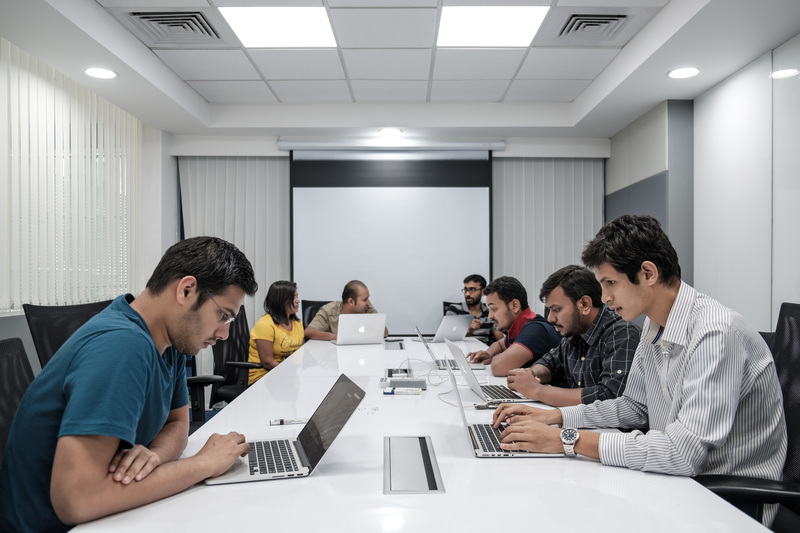 QAI Global Services (QGS), the consulting division of QAI, addresses Operational Excellence by helping organizations achieve Operational Excellence through the deployment of best practices and processes in areas of Process Management, Agile, DevOps, Design Thinking, Innovation Management and others. QGLUE - Promoted by QAI, QGLUE brings a unique design and innovation-led, human-centred approach to building products, services, and businesses in today’s ‘experience economy’—making future living better with happier people. QGLUE’s service design, design research practice delivers solutions to customers worldwide. Mr Navyug Mohnot is the CEO of QAI Global, and Founder QGLUE. An evangelist of operational excellence with QAI, he has been recognized as one of the 50 leaders that shaped Indian IT. His area of expertise lies in Design, innovation and entrepreneurship. He founded QAI in India in 1993, after returning from USA, where he went after graduating from IIT Delhi. Under his stewardship, QAI has grown from a single location entity to a global organization. Navyug has been one of the pioneers and remains a strong evangelist of Operational Excellence. Strategic Contributor/leadership role, working with the CEO’s office and instrumental in driving the market development activities, market activation, market planning, devising strategies to tap the knowledge sectors. This is an opportunity to work side-by-side with new and existing clients, to identify a need for our consulting services. As an integral part of our team, you will capitalize on a strong client base and our reputation as an industry leader to successfully encourage clients to engage our consulting services. Customer engagement and acquisition with responsibility for revenue generation for our Consulting Services in West India, Singapore and China. Please submit a CV to apply for this position using the link above or email it to careers@qaiglobal.com. Applications are accepted on a rolling basis and only candidates selected for an interview will be contacted. 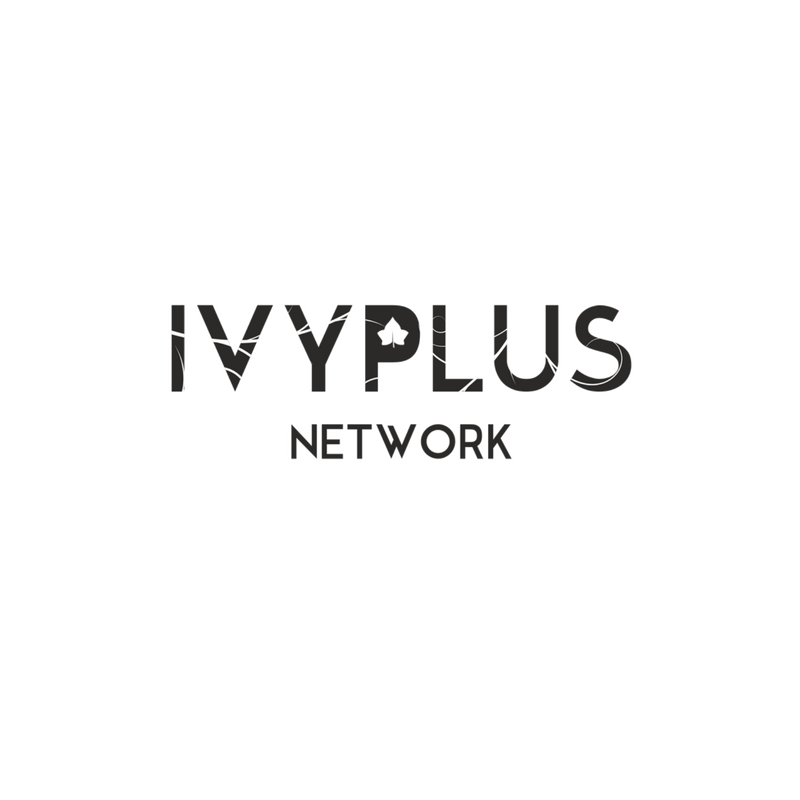 For questions, write to us on team@ivyplusnetwork.com. IvyPlus Network is a professional network of Indian alumni from the top global universities, including Harvard, Stanford, MIT & Oxford amongst others. Combining deep recruitment expertise, an engaged community, and rigorous membership criteria, IvyPlus Careers offers a competitive, technology-driven alternative to the traditional job portals and executive search models. We curate Networking Events & Getaways for our community of 12500+ alumni spread across 10 cities in India, Dubai & London. We also run a blog, where we feature thought leaders who are pushing boundaries in their sectors. Our recruitment work is rapidly expanding and we are currently offering career opportunities to ambitious individuals who are keen to excel in a dynamic, young and high-growth organization. When helping a client fill a position your job will involve: meeting the client and understanding what it is they are looking for; writing a job advert and sourcing for candidates; meeting candidates and ensuring that they are the right fit for the role; helping arrange interview and ultimately seeing the process through to the candidates the first day and beyond. We believe that the only way to be able to match candidates and clients together successfully is to make sure you are meeting and getting them to know them. A large part of your time will be spent away from your desk getting to know the people you are helping to recruit or helping with their job search. An opportunity to work in a thriving organization building a recruitment solution at the intersection of community, technology and deep sectoral expertise. Please submit a CV to apply for this job using the link below. Applications are accepted on a rolling basis and only shortlisted candidates will be contacted. Short-listed applicants will be asked to complete a written test and will subsequently be called in for an interview. For questions, please write to us at team@ivyplusnetwork.com. 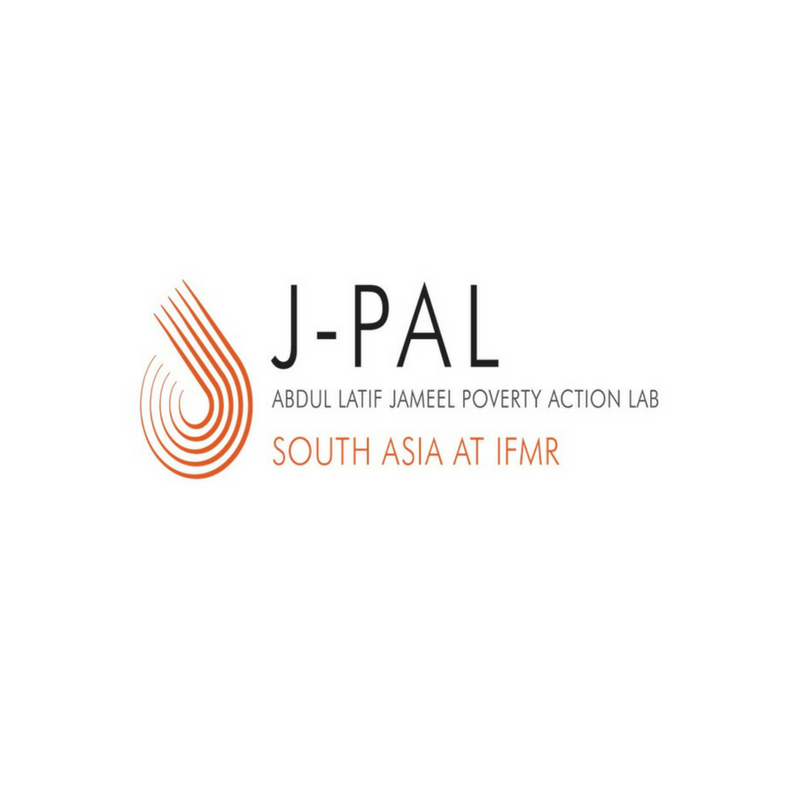 The Abdul Latif Jameel Poverty Action Lab (J-PAL) is a global research centre working to reduce poverty by ensuring that policy is informed by scientific evidence. Anchored by a network of 168 affiliated professors at universities around the world, J-PAL conducts randomized impact evaluations to answer critical questions in the fight against poverty. 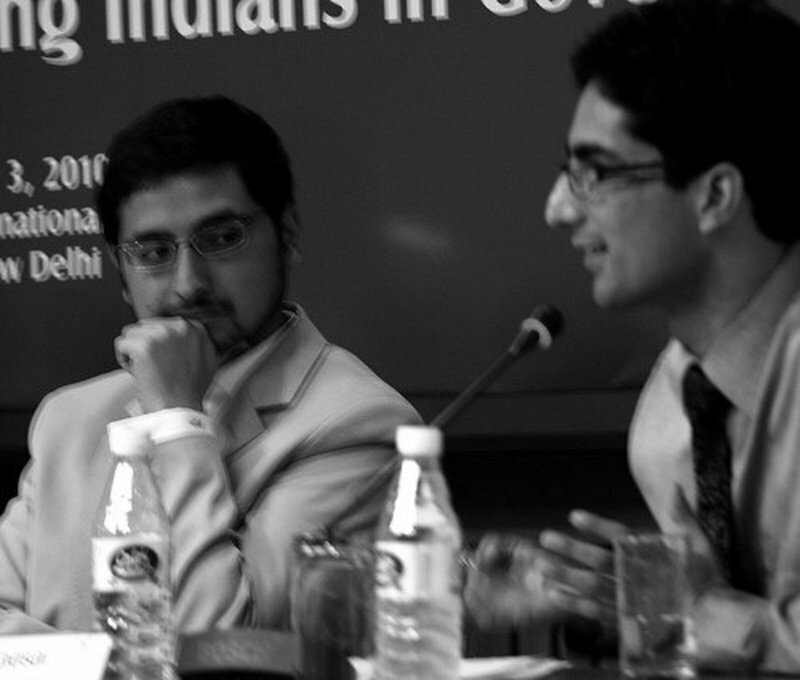 The Policy team at J-PAL South Asia (J-PAL SA) at the Institute of Financial Management and Research (IFMR) disseminates findings of J-PAL’s research; develops relationships with government, civil society, and academic stakeholders; catalyses scale-ups and replications of effective projects; and assists in conceptualizing new research projects. The team works closely with the global J-PAL office based at MIT to align the regional strategy with broader organizational objectives. J-PAL SA seeks a Policy Manager to contribute to its mission of promoting evidence-informed policy in J-PAL’s new Gender sector, and to support the scale-up of an evidence based gender attitudes programme. Evidence Generation: Lead networking and follow-up with relevant government partners, civil society partners, donors and media to understand their policy priorities and promote the use and production of rigorous evidence. Catalyse new randomized evaluation research by matching innovative projects in the region with J-PAL affiliated professors in the Gender sector. Evidence Synthesis and Dissemination: Draft internal reference materials and policy outreach materials summarizing evidence from J-PAL evaluations related to Gender (e.g, summaries, briefs, concept notes, letters, presentations). Write about J-PAL’s evaluations in relevant documents with clear, accurate, and non-technical language. Represent J-PAL SA at policy-relevant events and in meetings with relevant stakeholders, to share and present evidence. Build and maintain relationships with key partners in governments, NGOs, foundations, and multilateral aid agencies in the region. 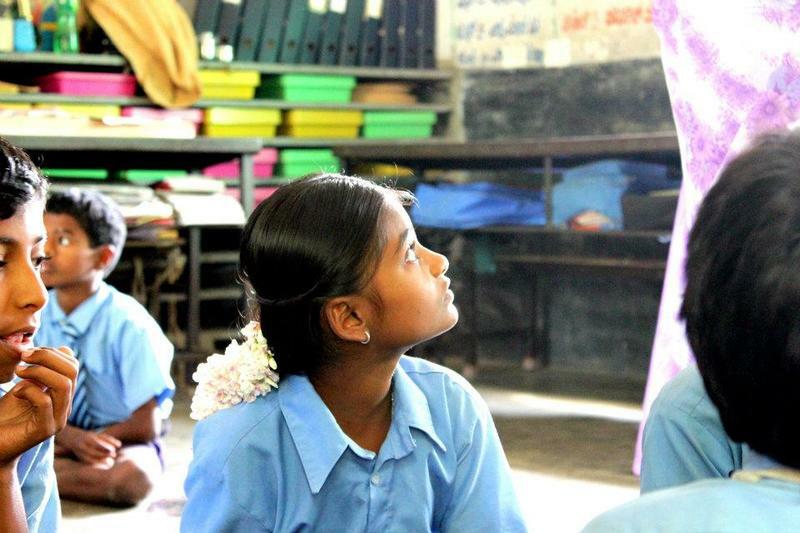 Evidence-based scale-up of Gender Attitude Change Programme: This will entail working on scaling up the School-Based Gender Attitude Change Programme in India. This programme, targeting adolescent female and male students, aims to influence a wide range of behaviours related to girls’ education, mobility, household work and decision-making. The Manager will be responsible for building area expertise, and leading the stakeholder management, policy outreach, evidence synthesis and dissemination around this programme. People Management: Manage and mentor P&T Associates and/ or Sr. P&T Associates, giving them support to perform better and prioritizing their learning and skill development. Cross-vertical collaboration: Participate in cross-vertical collaboration opportunities such as providing systematic support to an ongoing research project, capacity building of internal staff, etc. Education: Master's degree (preferably in economics, public policy or international development). A strong technical understanding of economics and/or evaluation is necessary to ensure that J-PAL SA’s findings are translated into general policy conclusions in a way that is both simple to follow but also accurate and undistorted. 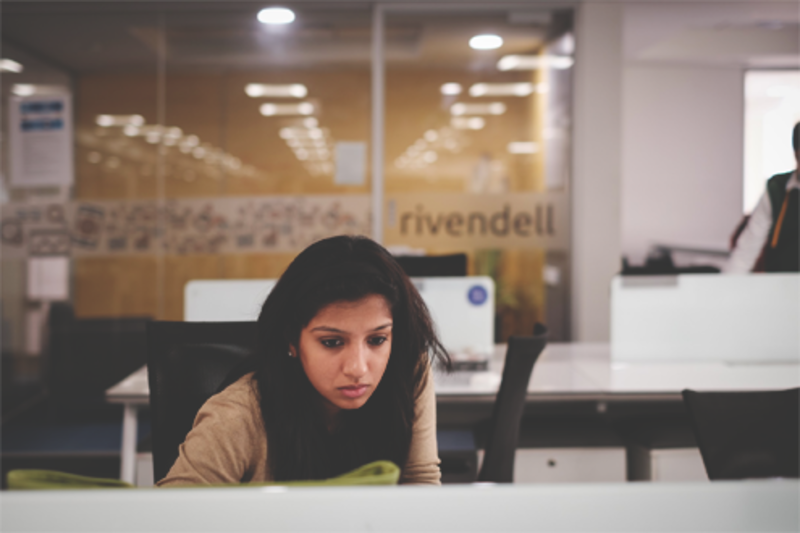 Experience: This position requires three or more years of relevant experience in addition to a relevant Master's degree - experience of working with state/central governments in India and previous managerial experience will be an added advantage. Understanding Randomized Evaluations: Demonstrate a keen understanding of the value of randomized evaluations and their usefulness for policy decisions. Previous work experience in livelihoods, gender, and related sectors would be an advantage. Communication: Attention to detail and excellent writing and presentation skills for communicating policy lessons from academic papers in ways that policymakers understand. This requires clear, precise, non-technical writing, and creativity in presentation. Strong interest in international development policy, South Asia development, and/or programme evaluation as demonstrated by coursework and professional experience. Language: Fluency in English (written and oral). Fluency in Hindi will be an added advantage. Travel: 7-10 days of travel in a month within India on average. J-PAL South Asia seeks a Policy Manager to contribute to its mission of evidence informed policy- making and lead policy outreach for J-PAL’s Governance; and Crime, Violence and Conflict sector activities in the region. J-PAL’s Governance sector works to identify policies and programmes that improve service delivery and make governments more responsive to citizens’ needs. Research and policy outreach focuses on increasing citizens’ political participation, reducing corruption and leakages, and building state capacity to deliver services. The Crime, Violence and Conflict sector seeks to expand the narrow base of rigorous evidence on best ways to prevent, reduce, and manage crime, violence, and conflict. Support J-PAL’s Policy Team in its mission of promoting evidence-informed policy in the Governance; and Crime, Violence & Conflict Sectors: This will entail understanding, summarizing and supporting the dissemination of J-PAL evidence in these sectors; coordinating and communicating with the global policy lead for the sectors; and working with government, civil society partners, and donors to promote the production and use of rigorous evidence in these sectors. Evidence Generation: Lead networking and follow-up with relevant government partners, civil society partners, donors and media to understand their policy priorities and promote the use and production of rigorous evidence. Catalyse new randomized evaluation research by matching innovative projects in the region with J-PAL affiliated professors in these two sectors; Secure buy-in from governments and other organizations to launch pilots and evaluations of governance-related and crime-related reforms. Evidence Synthesis and Dissemination: Draft internal reference materials and policy outreach materials summarizing evidence from J-PAL evaluations related to Governance; and Crime, Violence, and Conflict (e.g., summaries, briefs, policy memos, concept notes, letters, presentations). Write about J-PAL’s evaluations in relevant documents with clear, accurate, and non-technical language. Analyse and contextualize research results from J-PAL’s ongoing and completed governance and crime and violence work for evidence dissemination through customized decks, briefs, reports and op- eds. Represent J-PAL SA at policy-relevant events and in meetings with relevant stakeholders, to share and present evidence. Track policy developments in the governance space and communicate these developments internally to the team. Help prepare senior management for meetings with background research and meeting notes/memos. Stakeholder Engagement: Build and maintain relationships with key partners in governments, NGOs, foundations, and multilateral aid agencies in the region; Provide additional support to the P&T teams as needed; Research: Work closely with the research team to document implementation and prepare for any future scale-up. 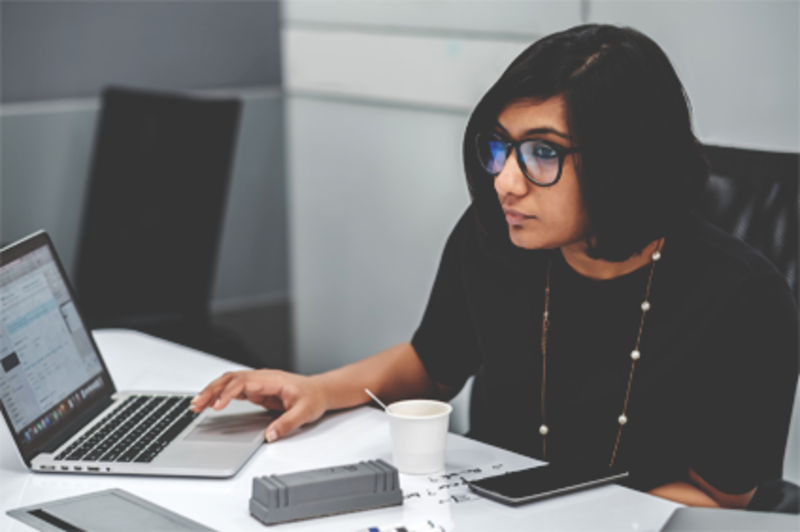 Experience: This position requires three or more years of relevant experience in addition to a relevant Master's degree - experience of working with state/central governments in India and previous managerial experience is a requirement. Understanding Randomized Evaluations: Demonstrate a keen understanding of the value of randomized evaluations and their usefulness for policy decisions. Previous work experience in governance and related sectors would be an advantage. Travel: 4-5 days of travel in a month within India on average.